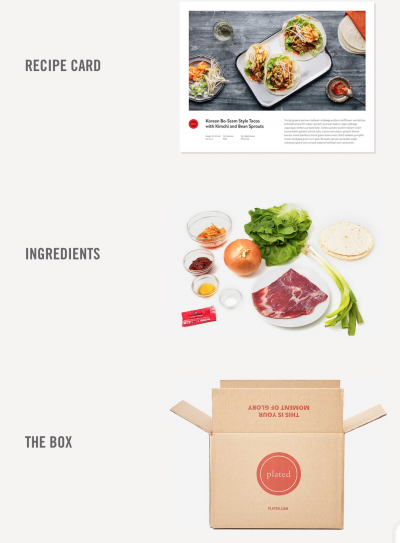 Most food delivery startups today split up orders into three manageable parts: the ingredients, the recipe, and the box delivery itself. Spending time in the grocery store to put a healthy recipe and meal on the table is not usually an easy task. Food startups such as Blue Apron, Plated, and others–including an option by Beyoncé–are disrupting dinner across the United States in an effort to fix dinnertime. The result is a more relaxing experience for family tables across globally. Each of the companies we mentioned here includes comprehensive meal planning and supply-chain management including pre-planned, whole ingredient recipes delivered weekly or more often. These companies have hundreds of thousands or millions of customers such as: Plated, Beyoncé’s 22 Days Nutrition, Green Blender, and Blue Apron. Food delivery tech as a business model is gaining momentum among celebrities and notable chefs, too. In May 2015 Gwyneth Paltrow alongside Tracy Anderson and David Chang each announced that they would be entering the food delivery industries. Blue Apron simplifies the lives of customers by shipping nutritiously planned, measured, shipped, and delivered whole ingredients and dinner recipes on a weekly basis. These meals require only a few everyday kitchen essentials like olive oil, salt, pepper and cooking supplies. 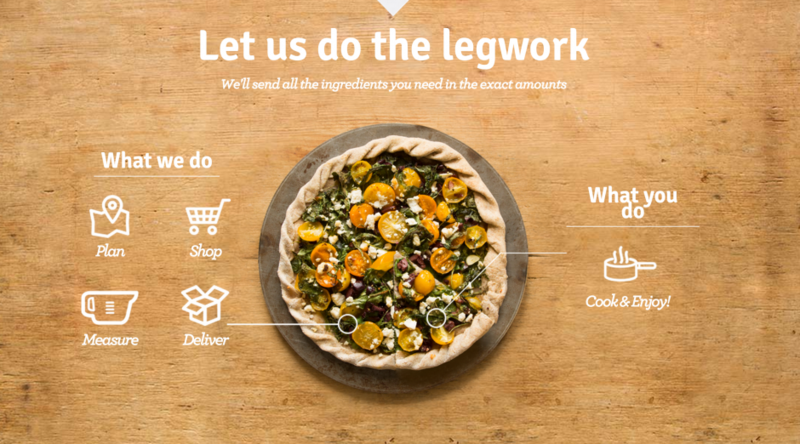 The Blue Apron website includes interactive recipes designed to help customers learn more about the ingredients they’re cooking and preparing. 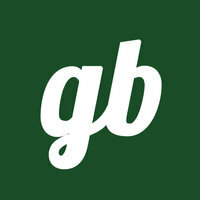 The company purchases many of its ingredients from local, family-run suppliers with sustainable practices. In testing Blue Apron recipes we found the proteins to be exceptionally fresh and recipes were always unique. 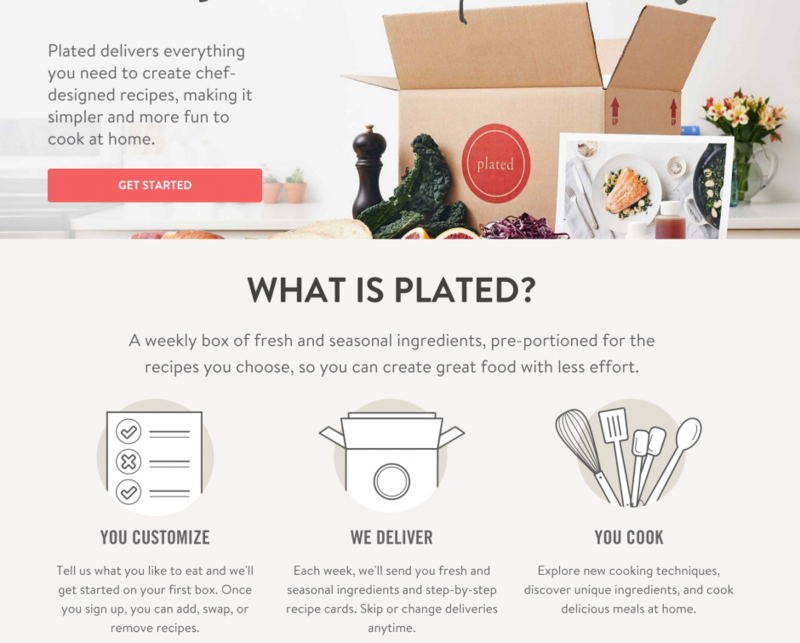 Plated is a food technology startup similar to Blue Apron, but distinct in its UX and customer service with precise control of meal choices and foods. After sign up, dishes can be chosen individually for upcoming weeks. Each recipe is distributed following extensive testing by Plated chefs across the United States. Plated’s meals are affordable, offer a great deal of control over dinner tastes and menus, and the whole ingredients are sourced from suppliers with sustainable practices. In testing Plated recipes we found the portions to be significantly larger than other delivery options. 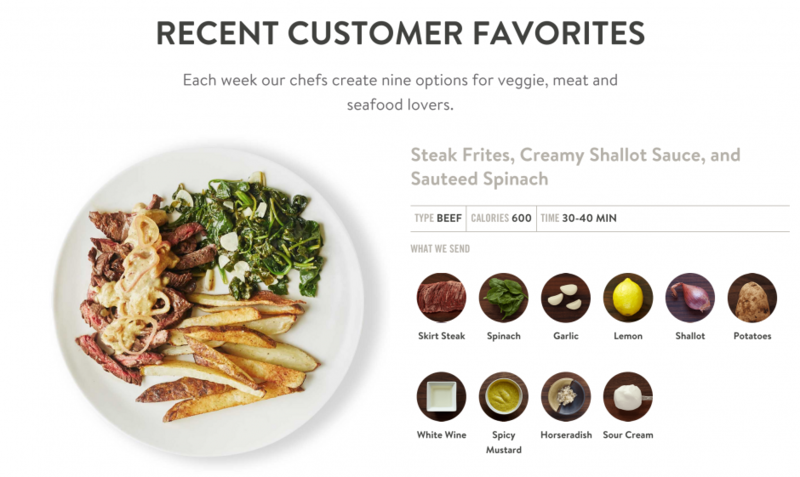 The Plated website is the central location for all account management, orders, and recipe selections. A sample Plated recipe & meal. As a pioneer in the plant-based food movement, Beyoncé’s vegan meal delivery began as a challenge to experience the benefits of plant-based living. As reported in Huffington Post the concept of 22 Days Nutrition is based on the philosophy that it takes 21 days to make or break a habit and on the 22nd day, new habits will start to form. This service is particularly ideal for those who would like to try a vegan diet to lose weight or just to experience a new way of eating. All meals are 100% plant-based, with clean, wholesome ingredients. Everything is fresh, never frozen, organic, gluten-free, soy-free, with no genetically modified ingredients. 22 Days Nutrition is leading its industry by adopting an approach that is geared toward eating healthily while protecting the planet. Unlike Plated and Blue Apron, which sends you whole ingredients to prepare, 22 Days send meals already cooked. 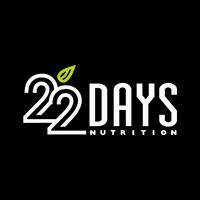 The 22 Days Nutrition website is also focused on individual nutrients; if you’re worried about protein in-take, carbohydrates or vitamins, the website shares nutritional information for each recipe to empower customers with science. Unlike Blue Apron, Plated and 22 Days Nutrition; Green Blender is a produce-only startup for smoothies. Each week customers are sent fruits, vegetables and other pre-portioned ingredients for five new smoothie recipes. Each smoothie recipe is created by nutritionists with 100% organic ingredients. 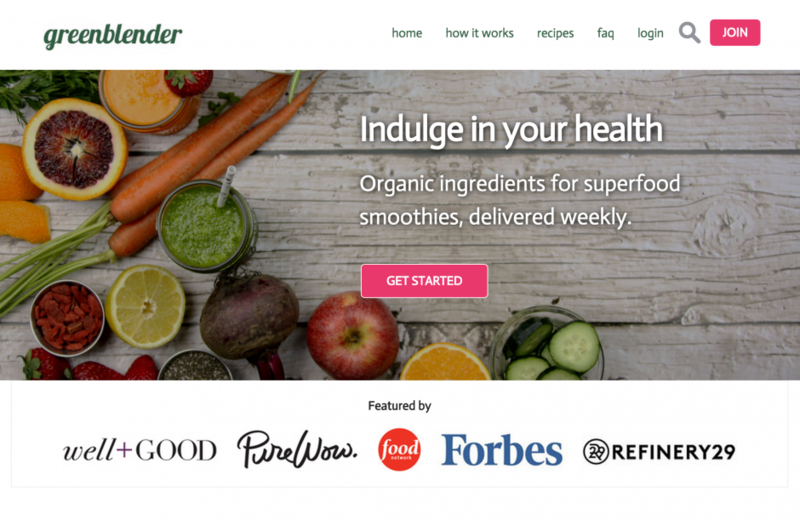 Smoothies and green juices have long been a modern way of detoxing and staying healthy but never before has there been a service that brings together both knowledge and taste in an e-commerce UX that can be shipped globally.